Custom action - let us know what you need and we will create the action for you. 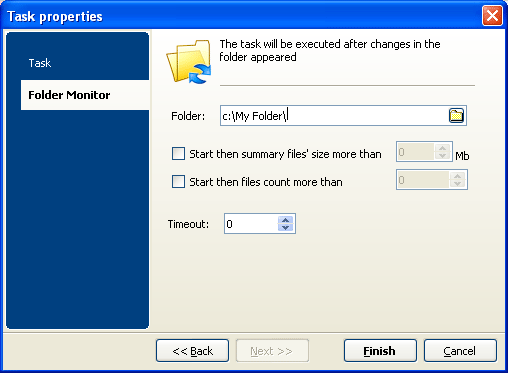 Total Folder Monitor will activate if the size of the new file or the number of files exceeds the limit you set. For example, you can set Total Folder Monitor to automatically convert any new file in the folder that is more than 1Mb in size or start conversion if there are 3 or more new files in the folder. 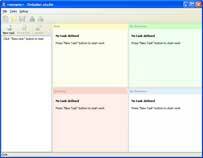 Note that Total Folder Monitor can be easily integrated with file converters from CoolUtils. So, if you repeatedly have to convert PDF invoices, TIFF images, DOC files, emails, print out files, Total Folder Monitor is the solution for you! You may modify or delete the set action any time you like. Total Folder Monitor does all the routines automatically, saving you time and effort. Try it now for free with no obligation and see for yourself. Learn how to use Total Folder Monitor. Step-by-step tutorials with screenshots. Real time response. 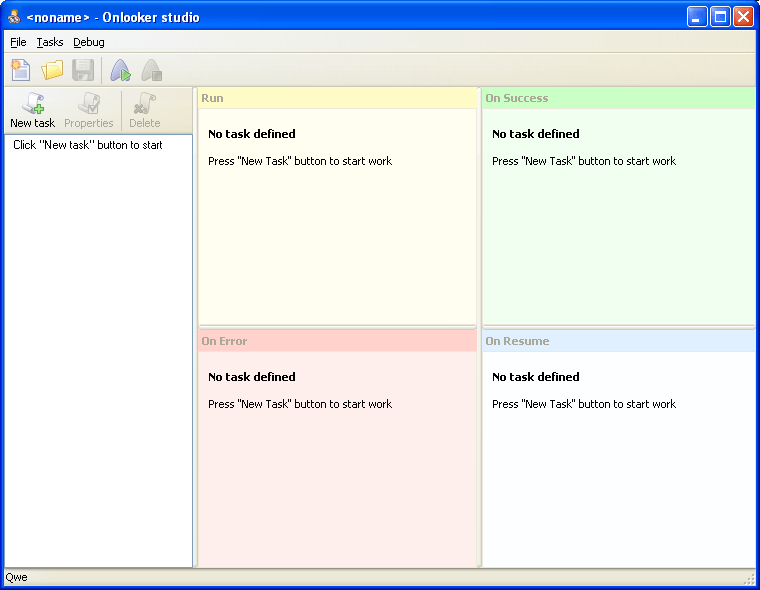 Total Folder Monitor executes predefined actions right when they should be done. Even if you check your folders every 10 minutes, you may be slower. Run and forget. No headache to do certain tasks, the program does everything for you. CoolUtils is proud of its software. We have many other programs (tiff, pdf, html, doc converters, tiff/pdf splitters and combiners) that can be seamlessly integrated into Total Folder Monitor. You get an all-in-one solution from one reliable developer. Hundreds of our clients have already automated their file processing and benefited a lot. It's not just about saving your time but also about saving your efforts, which leads to higher productivity. Let Total Folder Monitor do routine job for you, we are in the 21st century after all!. 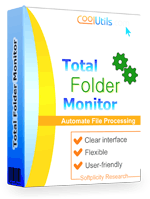 "This is my second purchase of TotalFolderMonitor so I am very happy with it! One suggestion I would have is to track order history since I purchased this utility for one of my clients (I am a computer technician). It would make it easier to recall the licensing information should we have to reinstall the application. I love the program, it's easy to use and feature rich."